On Friday the 7th June, CCT delegates are invited to join a combined site visit to the Petra Nova and NET Power demonstration facilities, both projects of global significance in the development of carbon capture technology for the power sector. Commissioned in January 2017, Petra Nova is the world’s largest CCS facility on a coal-fired power plant, and one of only two such plants currently operating. 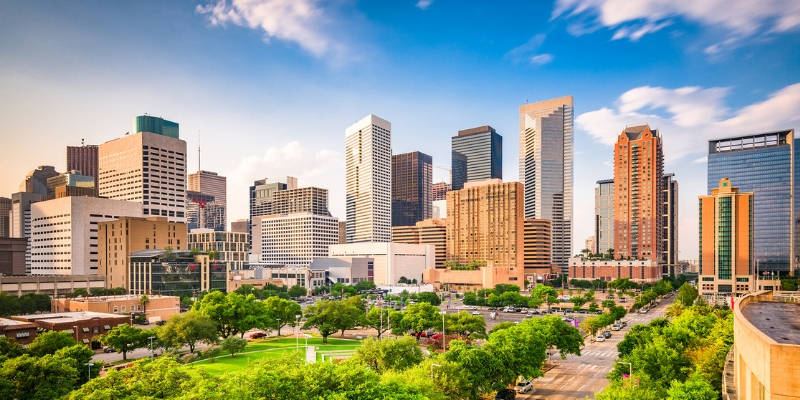 The project uses MHI’s Kansai Mitsubishi CO2 recovery process (KM CDR) to capture the equivalent of 240 MW of flue gas from a unit at NRG’s WA Parish Power Plant. The resulting 1.4 Mt/year of CO2 is used for enhanced oil recovery in the nearby West Ranch Oil Field, in part owned by the project itself in order to maximise value. Assisted by a $167 million grant from the US Department of Energy, Petra Nova is notable for having been completed on budget and on schedule. It represents the state-of-the-art in commercial, large-scale CO2 capture from coal power. 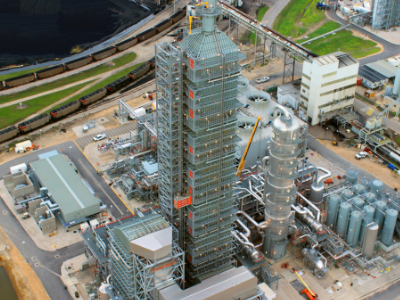 The NET Power facility at LaPorte is a 50 MW demonstration of the innovative ‘Allam Cycle’ process – a form of supercritical CO2 power cycle which could potentially achieve carbon capture at zero additional cost. The plant achieved first fire in May last year, and is currently undergoing a test programme to underpin eventual scale-up to a 300 MW power plant. Whilst the NET Power plant is fired with natural gas, parent company 8 Rivers Capital have also designed a process based on gasified coal, which will be presented at CCT. 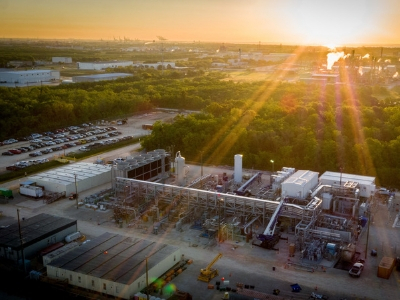 With both gas and coal systems projecting costs in line with unabated power plants, the Allam Cycle is hotly anticipated as a potential game-changer for CCS. More details of the schedule for the site visits will follow. Tickets can be booked when registering.